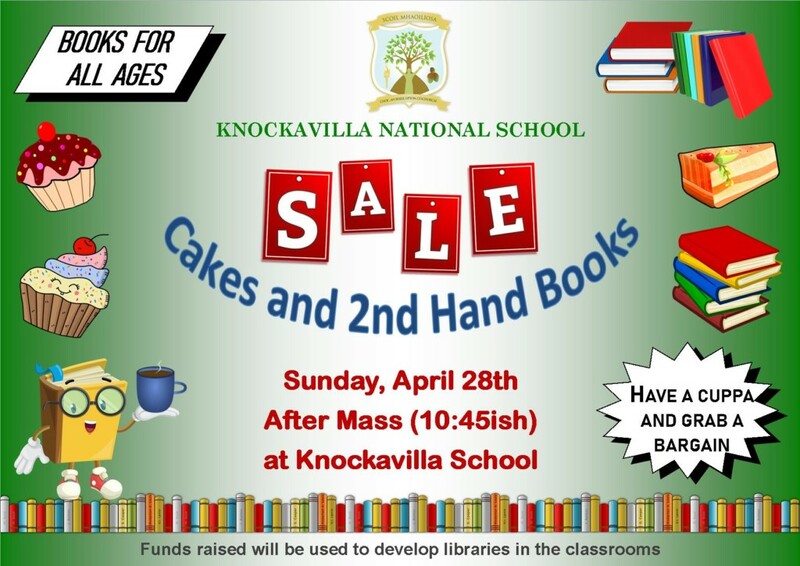 Our cake and 2nd hand book sale has been rescheduled for the the 28th of April after Mass. There will be books for all ages. Thanks to all who supported the Book fair last week – it was a great success. C.P.R. and Defibrillator Training will be held on Monday April 1st in Upton 6.30 – 10.00 p.m.
Bishopstown & District Lions Club presents their Annual Easter Egg Hunt in Lifetime Lab, at Old Cork Waterworks, Lee Road, Cork, on April 19th 10.00 a.m. – 4.00 p.m.